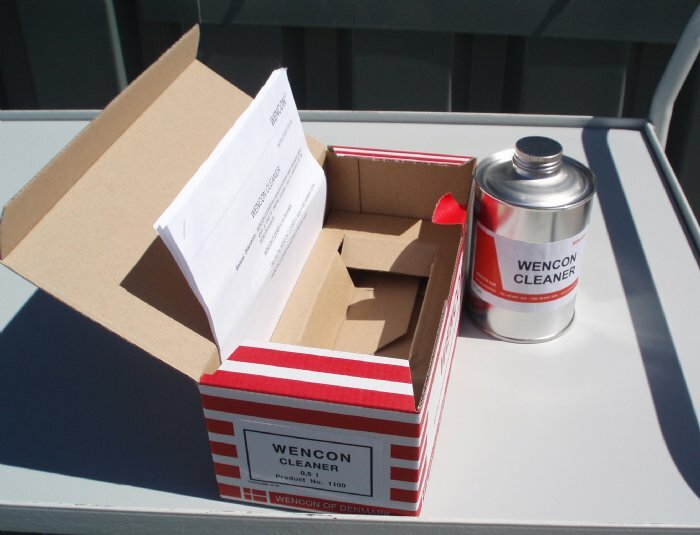 We are the exclusive distributor of WENCON products in Poland. An epoxy products for repair and maintenance of damaged and corroded metal surfaces. 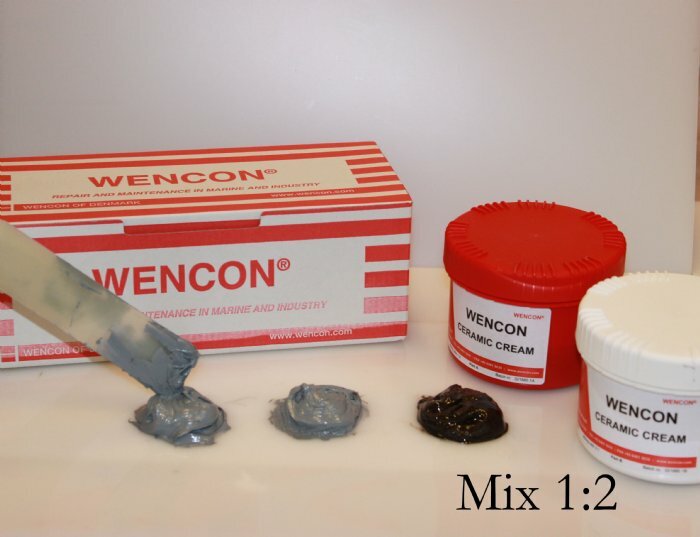 WENCON products characterized mainly by a wide range of applications, high adhesion to all surfaces, low temperature drying, convenient pack sizes, easy to combine and overlap , and the possibility of full machining tooling. They are designed to be easy to use and cost-effective, reducing costs.